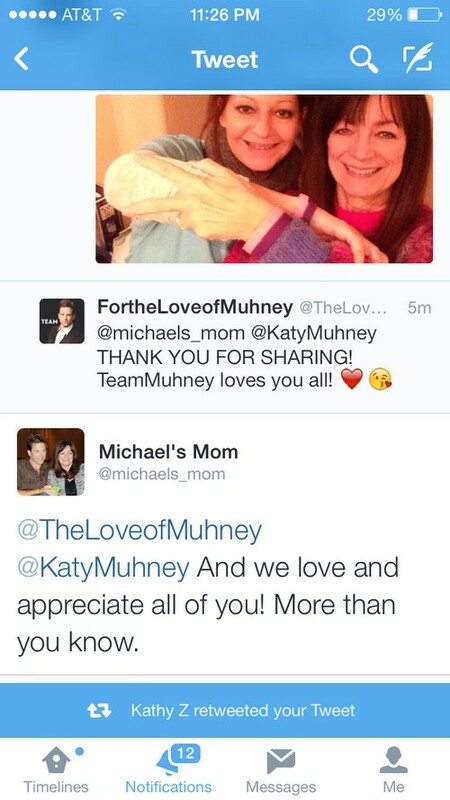 Today is Michael Muhney’s final appearance on The Young and the Restless. While the focus for weeks now has been on the drama connected to his firing the actor’s family has found a way to spin all of the support into something positive. 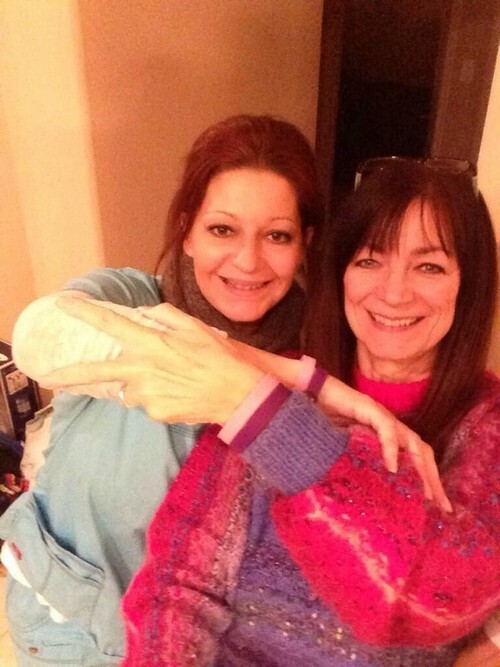 Michael’s Mom and sister Katy posted pics on Twitter last night of them wearing bracelets that are available for the Michael Muhney fans. For a $5 donation fans get to choose one bracelet. Purple for Pancreatic Cancer in honor of his Uncle that passed with it or Pink for Breast Cancer in honor of his Aunt that was diagnosed back in December. 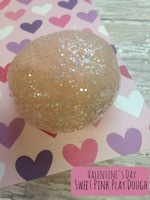 All money minus the costs of the bracelets will be donated to the appropriate cancer foundations. 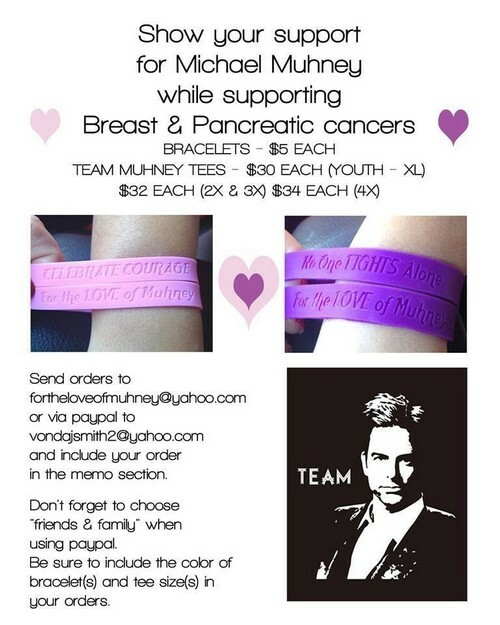 The #TeamMuhney fan base has followed Michael’s family’s lead and are now selling t-shirts in support of the actor with a #TeamMuhney logo on it. They must be pre-ordered before Feb. 3rd and we have been told by a rep that all proceeds above the cost of the bracelets, shirts and shipping will be donated to cancer foundations. It’s great that in the midst of all of the drama, backlash and upset both the fans and family have been able to join forces to contribute something good to a worthy cause. Today is a big day and quite possibly a huge turning point for fans of Michael. Many are rallying to boycott Y&R after this because of deep rooted unhappiness with shaky story lines and how badly some of their favorite cast members have been treated. Will Michael move over to General Hospital – will the show’s producers and ABC make up their minds to hire him? Tell us your thoughts in the comments below or on our Facebook page, Soap Opera Spy!